Welcome to our Smart School Council. Our School Council which represents the children in the school has ten children on representing all the classes. The children choose to stand for election and are then chosen by their classes. Older children represent the three infant classes. 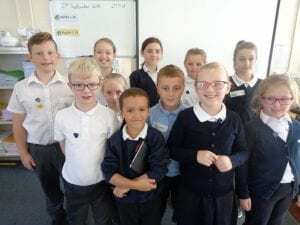 The School Council meets regularly to discuss a range of issues and they make very sensible comments about improving the school and organising activities. If your child wishes to make a suggestion ask them to either speak to a member of the School Council or put a message in the suggestion box. Our School Council play an important part in many aspects of school. 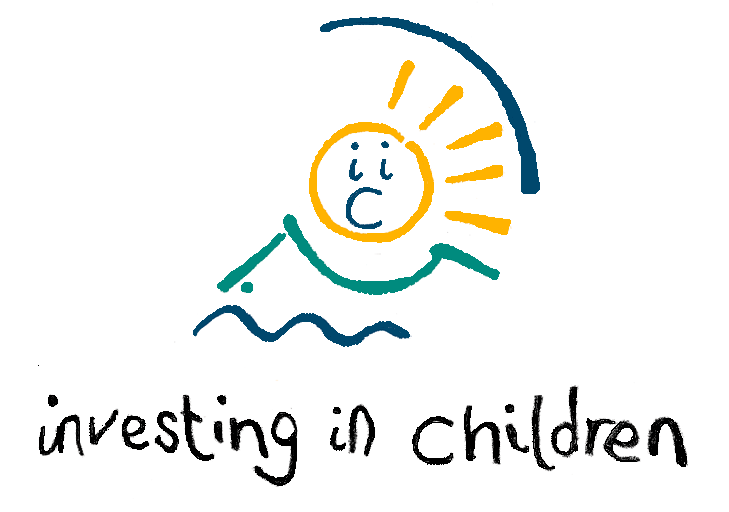 They have asked for, and initiated, many changes in school and they have been an important part of our success in achieving the Investors in Children Award each year. Well done and keep up the good work.